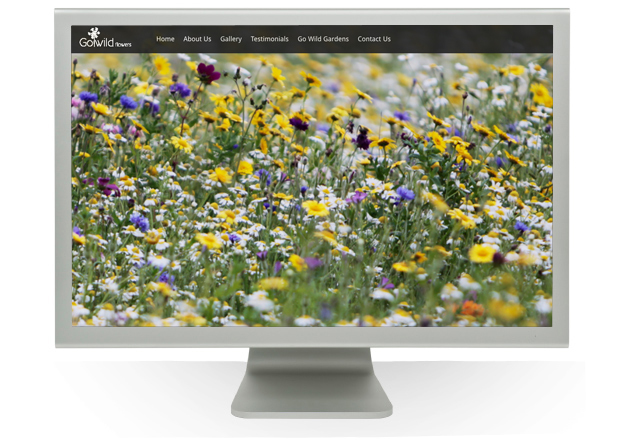 We offer a fully bespoke design service including website production to all our clients allowing us to take a project from the initial concept and photography through to the world wide web. 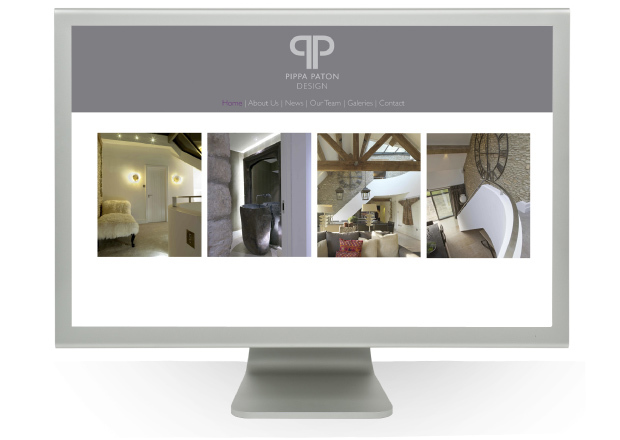 Our trained team are able to design and publish tailor-made and stylish websites, which can be supported with search engine optimisation, e-commerce platforms and social media links as required. 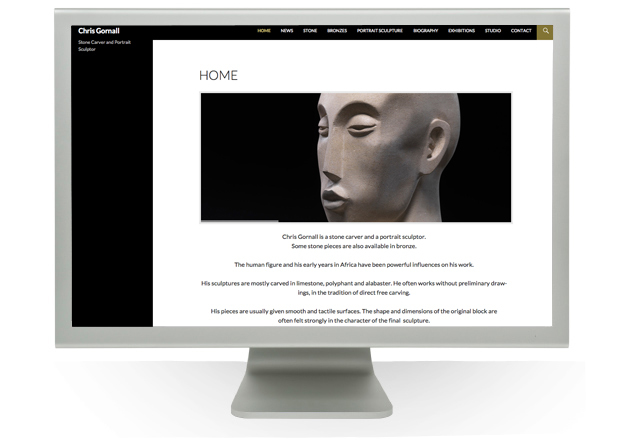 Whether you are an emerging artist requiring a modest web presence, or an established artist seeking a more complex and content-rich site, we are sensitive to each individual commission. 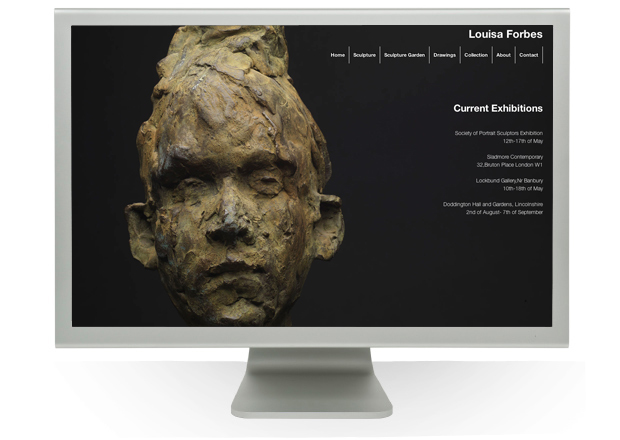 Websites featuring our photography and videos increase artists’ profiles, revealing their work in greater range and depth. 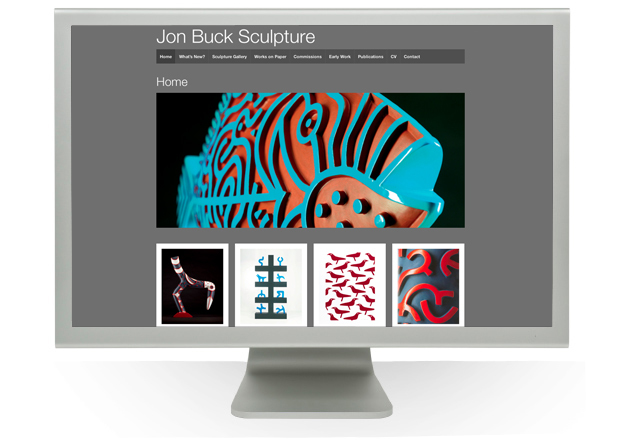 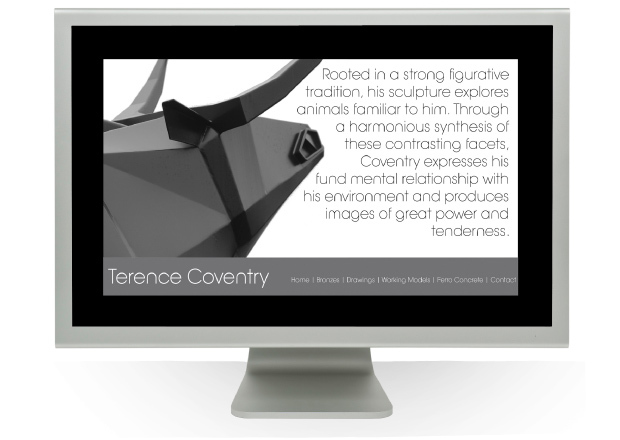 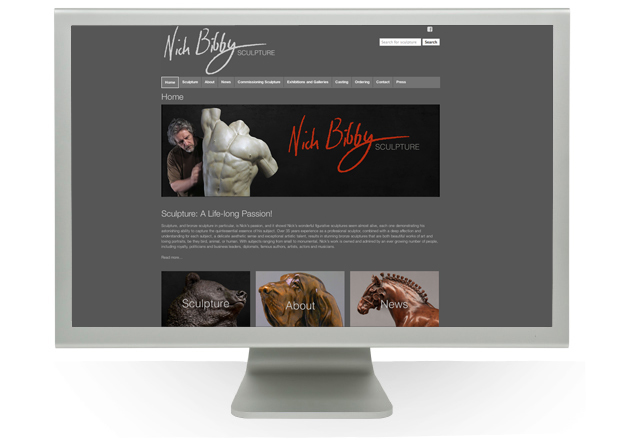 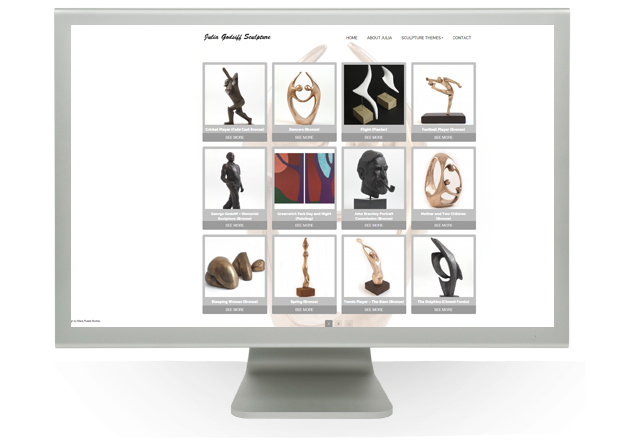 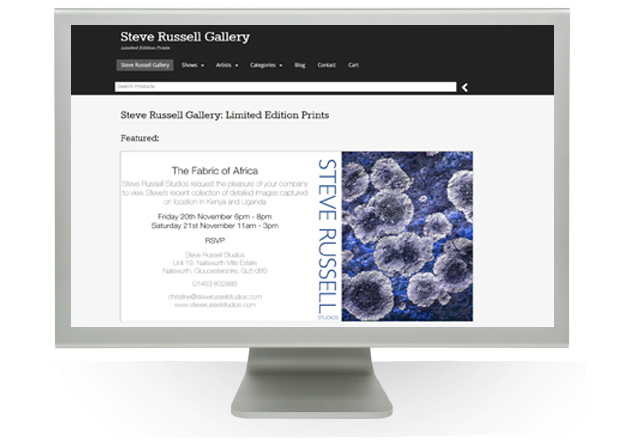 Our websites for galleries have been proven to build traffic, increase sales and reach a worldwide audience.